It’s the moment you’ve all been waiting for, probably. 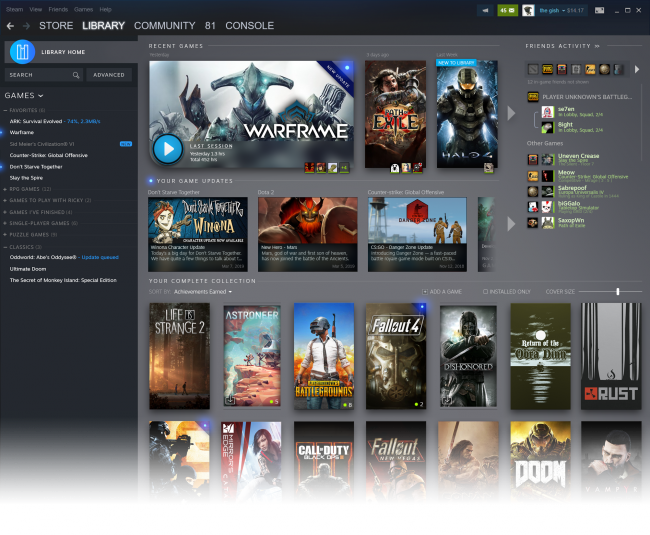 After years of rumours, Steam’s library is finally getting a fancy new look, and I’m into it. While this visual overhaul won’t extend to the store and other parts of the interface (at least for now), the most important part of Steam (where your precious games live) will be getting a much-needed makeover. 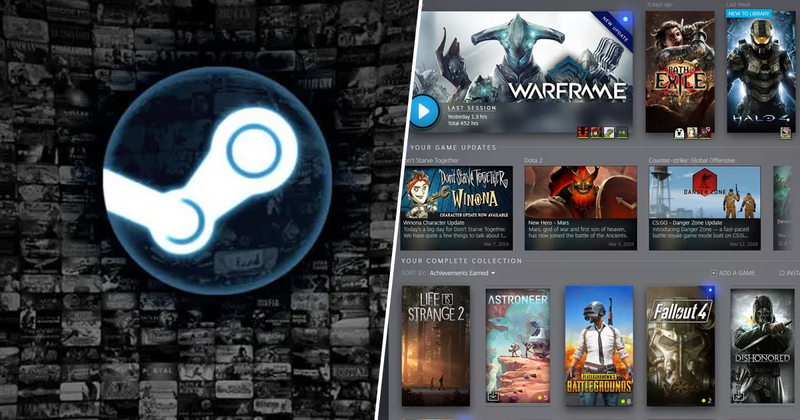 Valve showed off the new library view during GDC, highlighting a pretty drastic redesign with larger game thumbnails and more categories. Take a look below. Other swanky new features include vertical thumbnails that can be scaled to show larger icons or more games, and a module at the top that displays some of the games you’ve been playing recently. The biggest new addition is probably the inclusion of the tags that Steam has been using in the store for years now. 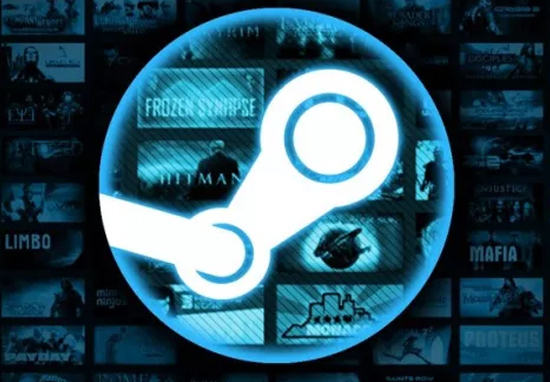 These will now carry over to your library of games, so if you’re one of those people that ends up buying dozens of games in a Steam sale, you can now search through your library to more easily find the kind of game you might fancy playing. You’ll also be getting an activity feed so you can see what your friends have been up to, and below your friends list you’ll find a section dedicated to DLC, and achievements. There’s no solid release date for when this redesign will be rolled out, but PC Gamer has reported we can expect a beta release this summer. Maybe for its next trick Valve can introduce some kind of actual quality control and properly keep an eye on the kind of games it allows on its store.